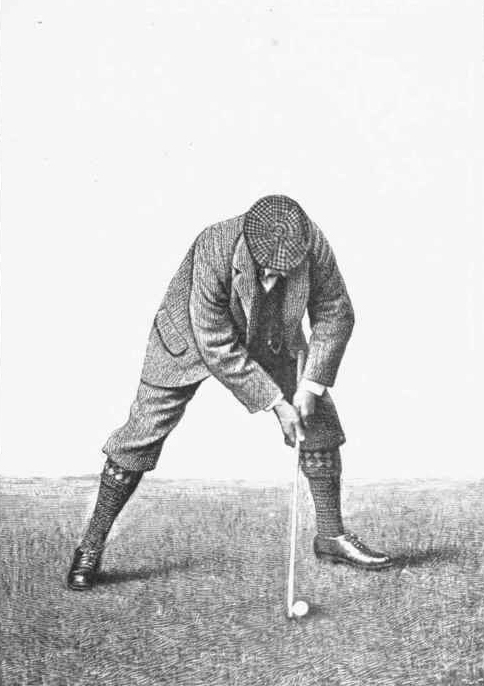 We've come a long way since putting off the left leg and wearing three piece woolen suits on the green. Technology has changed our equipment, our ability to accurately read the contours of greens and how we improve our performance. The past three decades have provided more changes in our understanding of how to get the ball in the hole than in the entire past century. 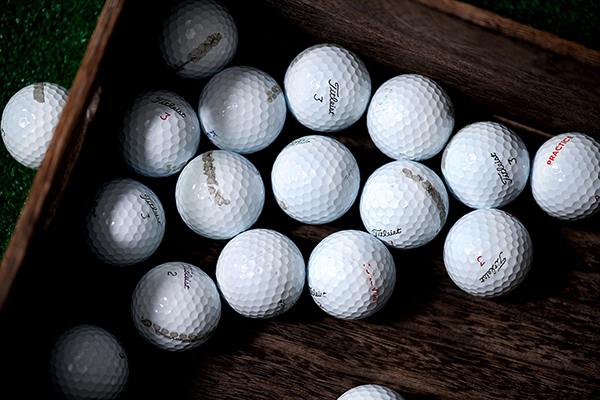 John is a putting specialist who is able to give his clients the most up-to-date knowledge in the field. 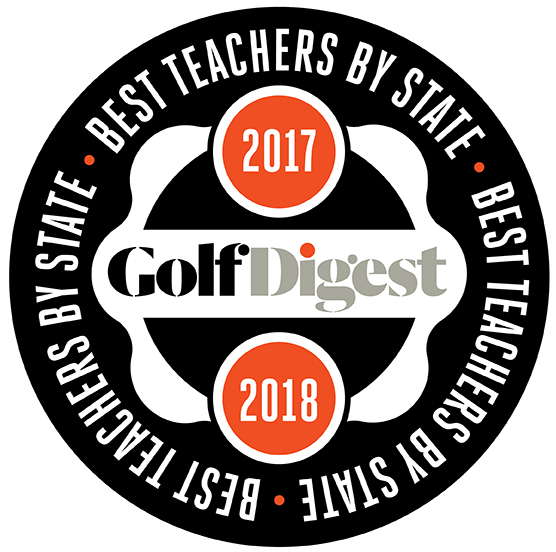 He's watched long-time golfers shave points off their score thanks to learning the latest in putting strategy and techniques. John is the only Senior Level AimPoint instructor in the New York City metropolitan area. AimPoint is a revolutionary way of reading greens based on Emmy Award-winning technology used on golf broadcasts. 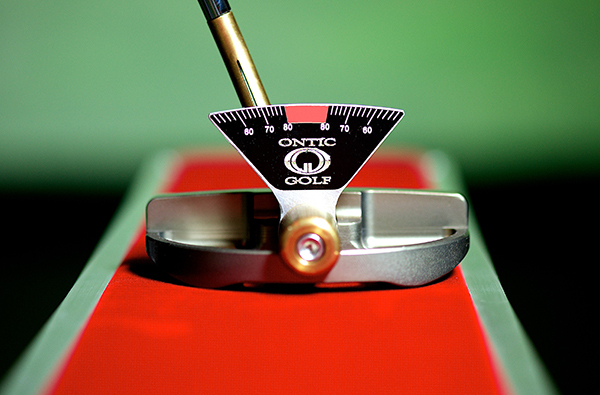 John is also certified in Blast Motion 360, HackMotion Sensor and is a L.A.B Golf Certified Putter Fitter. Please explore this Putting section, as well as the AimPoint section to learn more about how John can help any golfer improve their putting.